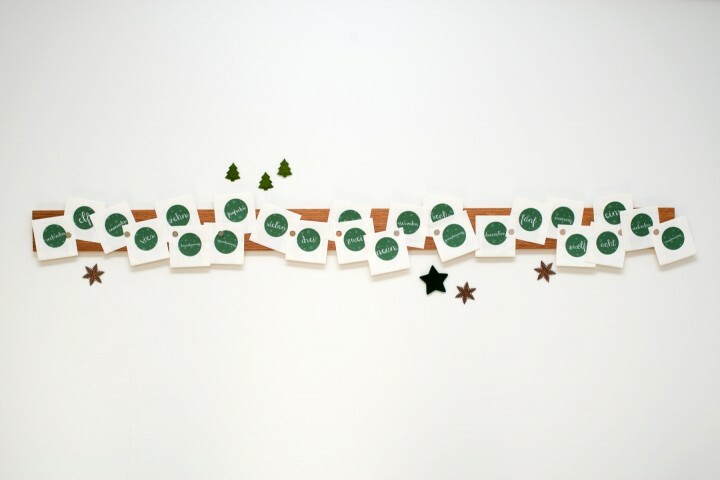 Looking for a stylish yet classic Advent calendar? 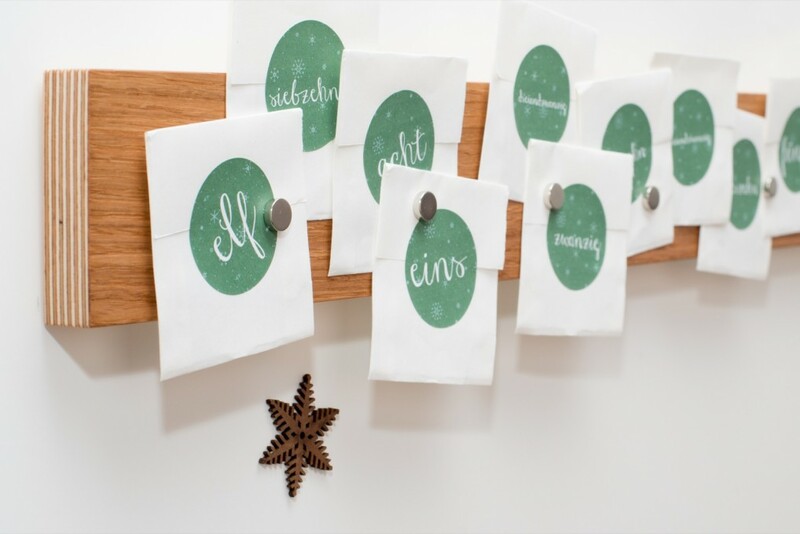 This magnetic Advent calendar can be used year after year by simply attaching 24 small bags to the wooden bar with the help of magnets. 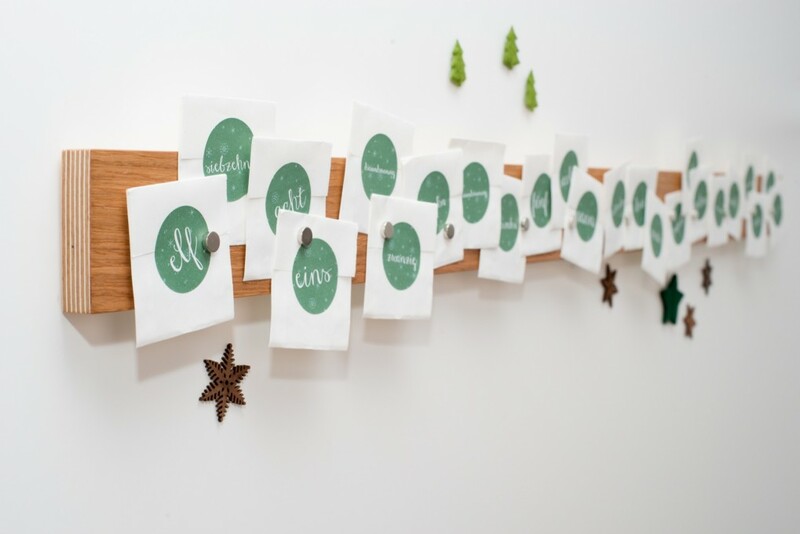 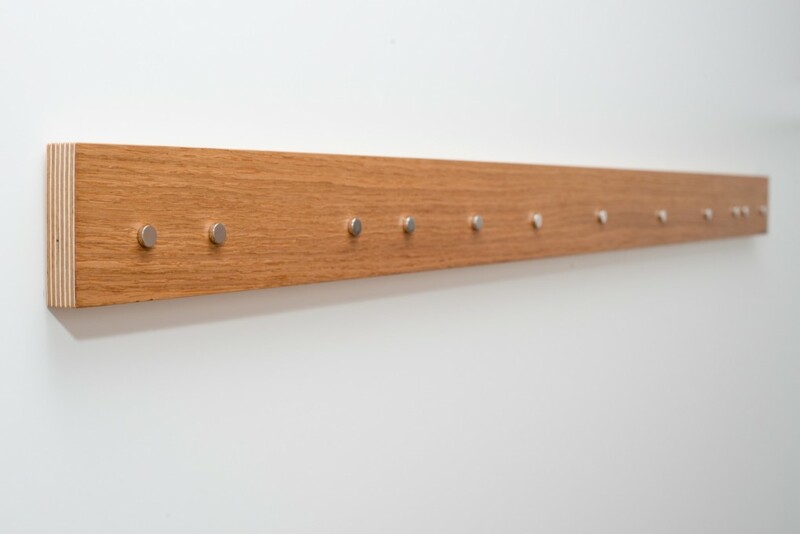 Use it as way of hanging up photos, your kids' drawings or cards during the year. 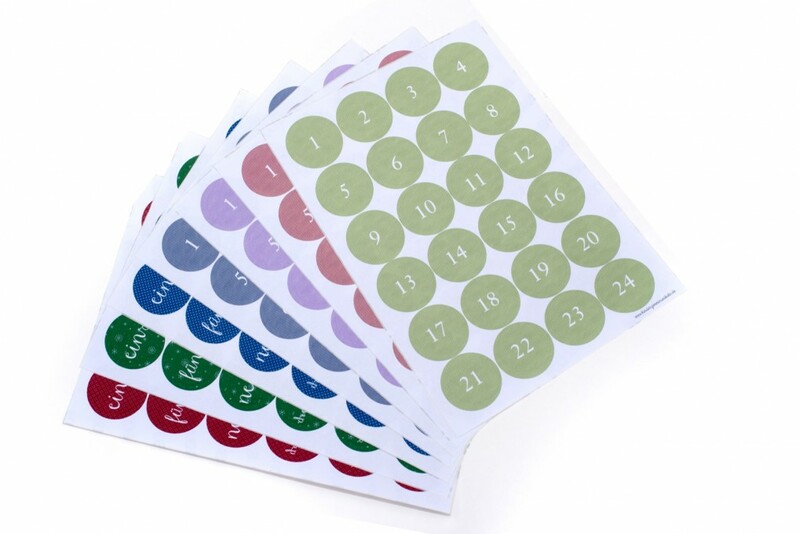 The bar comes with extra-strong magnets and 24 round number stickers available in red, blue, green, violett, light red, light blue or light green.